High lumen, 40w 4000lumen. Save 70% than incandescent lamp. 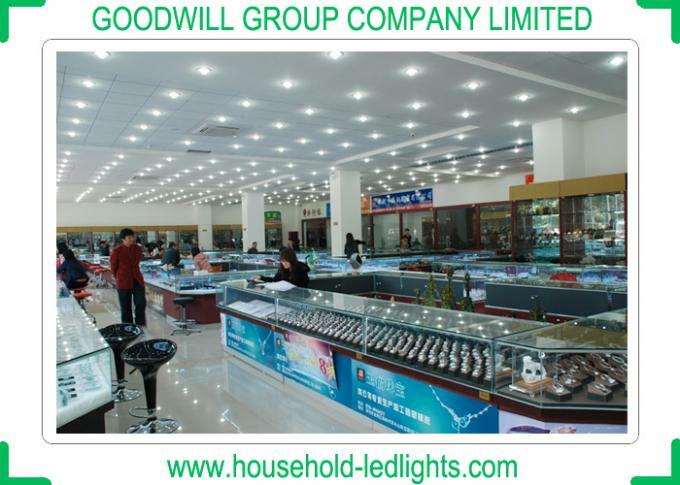 Replace 400watt incandescent lamp or 160w to 200w fluorescent light. 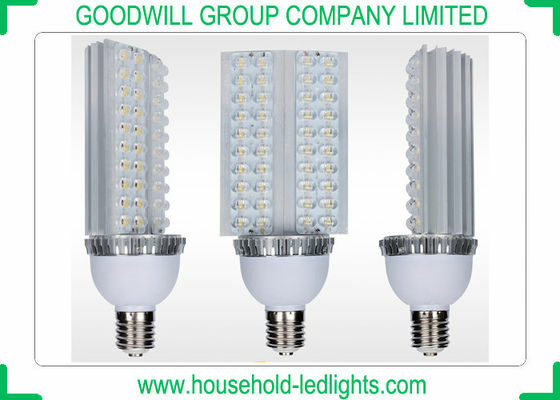 LED corn lamp is with Little heat, low energy wastage. 90% electricity turns into visible light. 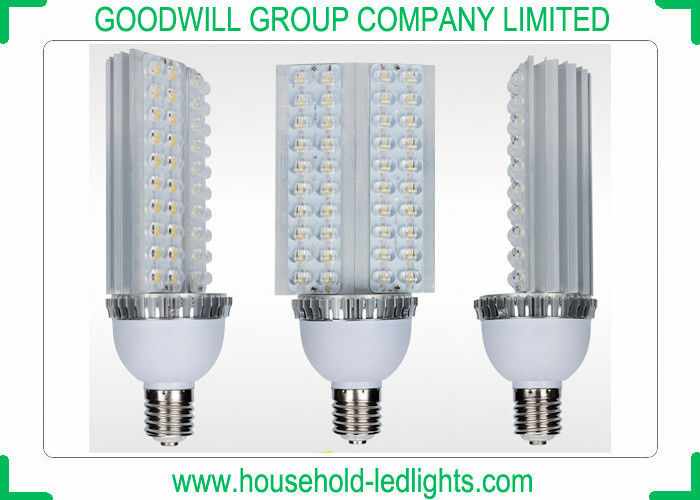 Incandescent lamp and fluorescent lamp light much energy is wasted on heat. Can be used as street light. Hanged as led high bay light. Can replace the fluorescent lamp in the lawn lamp. Constant current drive, light performance more stable. 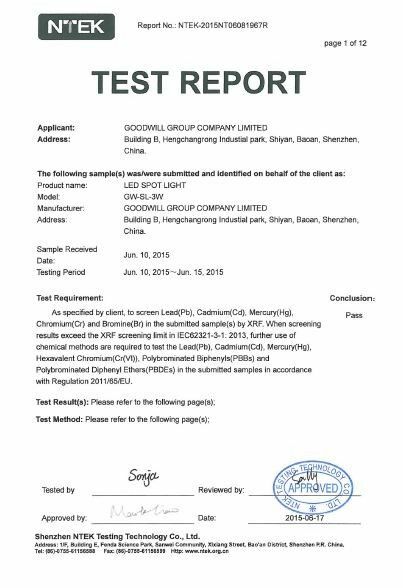 RA80, high color rendering index. 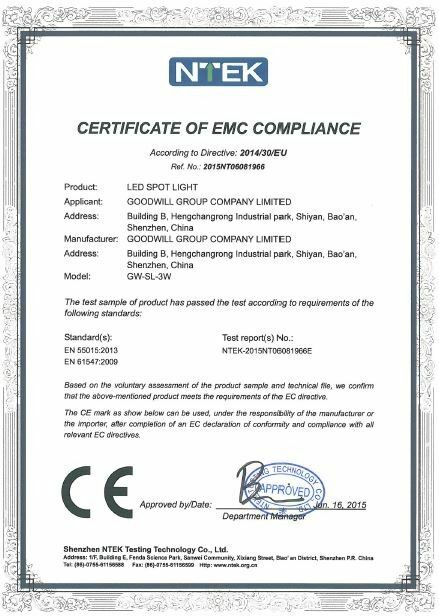 Epistar or Bridgelux led chip, high quality and excellent performance. SMD high power chip, even light, no dark area. High lumen, high light efficacy. Reach to 95-110lm/w. A series of different watts, there will be a suitable watts for you. AC110V, AC220V, AC277V, DC12-24V AC85-265V, voltage is seletable. City electricity or solar power supply optional. Built-in power drive in high PF. PF0.9, save more energy.